NBC 7 San Diego is San Diego’s only Network Owned and Operated television station. 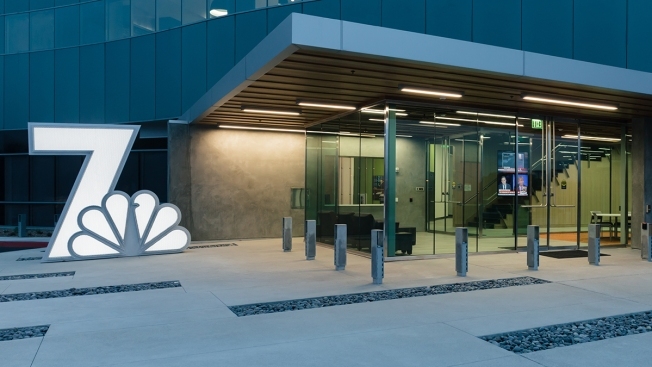 Producing more than 30 hours weekly of local news and information on-air, NBC 7 San Diego’s multi-media platforms extend to San Diego’s most consistently visited broadcast station website, NBC7.com. You can also enjoy NBC 7 San Diego whenever and wherever you want on your iPad, iPhone, Android or other mobile device. Additionally, through unique and engaging digital franchises like SoundDiego, The Goods, Worth the Trip on-air – we keep locals on top of it all. NBC 7 San Diego celebrates almost 50 years of dedicated service in San Diego, California. Its news & creative teams have been awarded numerous Emmys & Golden Mics as well as the highly coveted Edward R. Murrow Award. NBC 7 San Diego also proudly partners with many local organizations and campaigns to give back to the community that we proudly live in and serve.